Blue Bomber...your time has come. Although it's supposedly years away, we can't stop thinking about Super Smash Bros. 3DS. We need to know whether it'll have online play, StreetPass support and connect in some fashion to Wii U, which should be available by the time it comes out. Most importantly, what's up with the roster? Which heroes make a return? For that matter, how many new faces will there be? Every Smash Bros. features new characters, and the 3DS version should be no exception. That said, here's a list of new characters we'd most like to see. 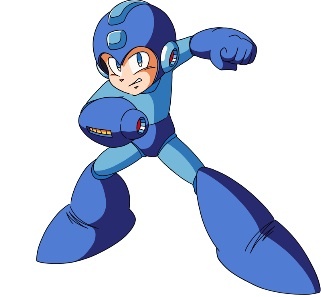 Now that Sonic the Hedgehog and Solid Snake made their Smash debut, it's the perfect time for Nintendo to join forces with Capcom to put the Blue Bomber into this multiplayer beat-em-up. 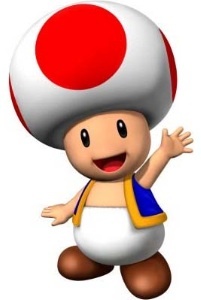 Toad received a supporting role in New Super Mario Bros. Wii's multiplayer mode. We don't expect him to defeat the likes of Samus Aran or even Princess Peach, but he'd make a worthy combatant nonetheless. We still can't believe Punch-Out!! characters haven't appeared in a Super Smash game. 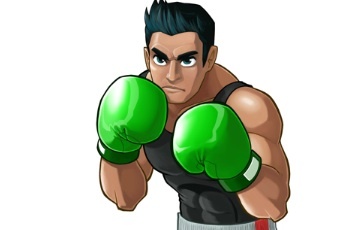 Might as well start at the top with the series hero, Little Mac. Time for some rights and lefts to the face. 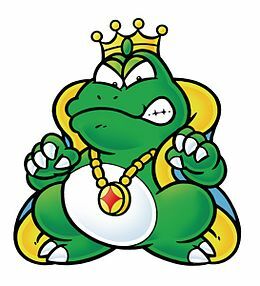 The villain from Super Mario Bros. 2 never receives the respect he so rightfully deserves. Come on, Nintendo. Give the frog king his due. 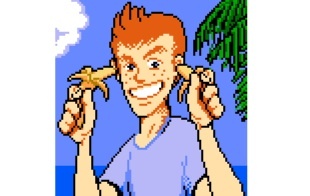 StarTropics is one of our favorite NES games, so having protagonist Mike Jones in Smash 3DS would be sweet. Besides, that yo-yo packs a mean punch. One of the most popular Punch-Out!! alums would make a great Super Smash character. 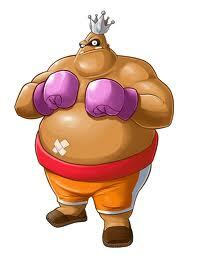 Nintendo would have to make the almighty king smaller, but his knockout blows would prove useful in combat. 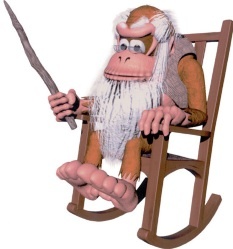 The cantankerous ape cannot move as quickly as other Smash characters, but that doesn't mean he can't kick their butts. No time to solve puzzles. 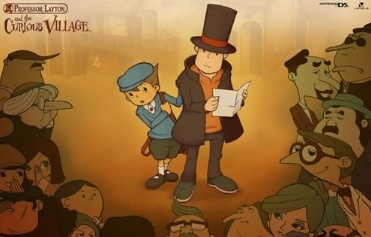 Professor Layton would need to survive with his fists. On the flip side, there could be anything underneath that top hat. 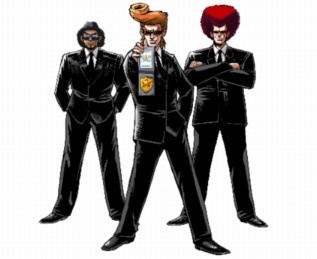 Players would get down and funky with this smooth character from the WarioWare series. Perhaps Jimmy could mystify his adversaries with some fresh dance moves. These tuxedo-wearing heroes help those in need, not with guns and knives, but through dance. Not sure how that would translate in Super Smash Bros., but we'd sure like to find out.